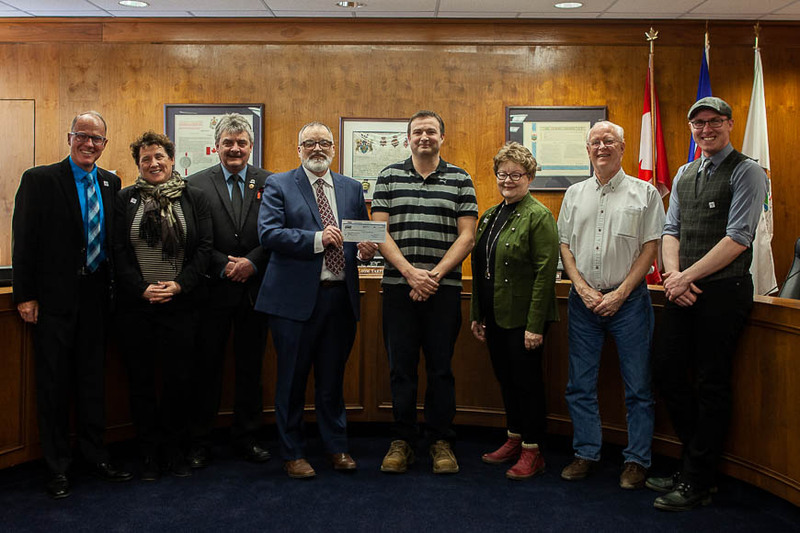 Your donation or sponsorship would positively impact individuals and families in Alberta’s Peace Region by helping to sustain an important year-round facility. 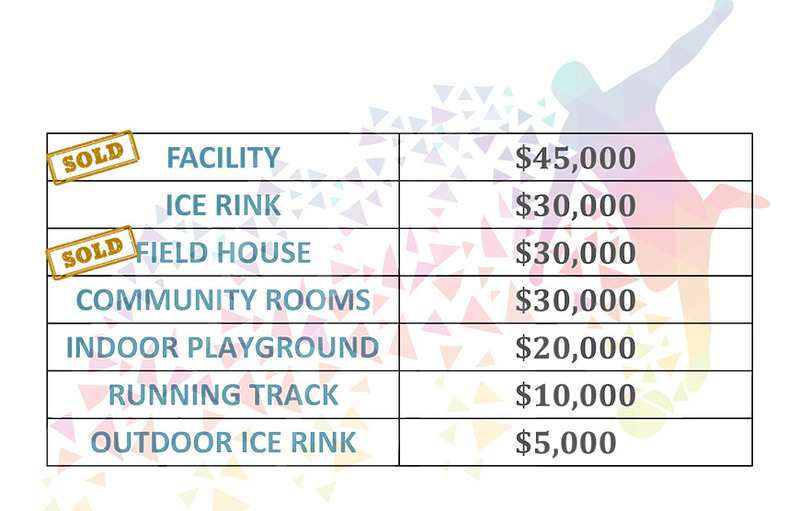 If you’re interested in contributing to the Peace Regional Recreation Centre please download and fill out our contribution form. Details on sponsorship and donation are below the list of current donors. 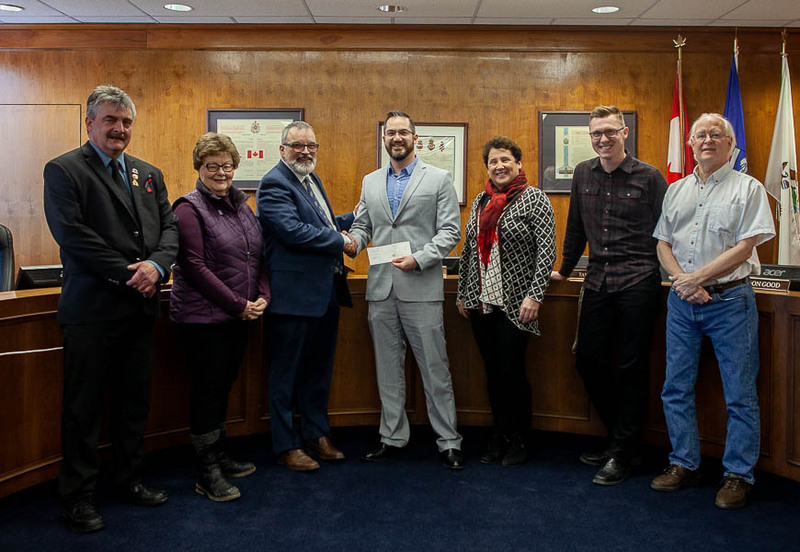 We would like to thank the following people, businesses, and organizations for their donations to the Peace Regional Recreations Centre project. We are updating this page as new sponsorships are processed if you have submitted a sponsorship form but do not see your name here yet it is because the form is in process. 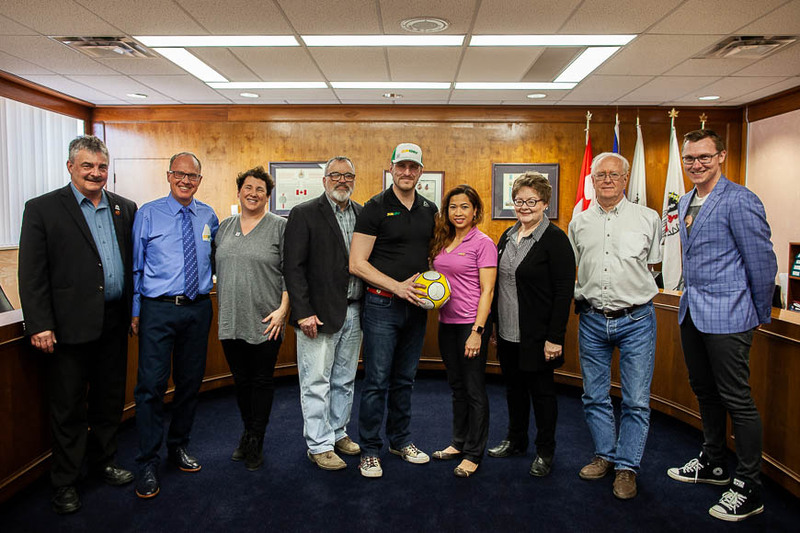 Thank you to Andrew and Aireen Gorman of Peace River Subway for their generous sponsorship of the indoor soccer equipment, valued at $5,880. Thank you to Shane Beckerleg and Manitoulin Transport for their sponsorship of $5000. Thank you to Robert Hoy and InVision Chartered Professional Accountants for their sponsorship of $5000. Aaron Cook Environmental Services Ltd.
Those who donate up to $249.99 will be recognized on our website. Donations above that amount would be recognized at either the bronze, silver or gold categories, shown below. In addition to helping to support an important community project, your donation is also tax deductible. More information on donation and tax deductions are available on the CRA’s website including a deduction calculator. The fieldhouse requires a number of pieces of equipment to support the various sports that can be played there. There are a number of different packages for different sports and budgets, a complete breakdown of all the equipment needed is available here. Naming rights are set at five-year minimum commitments. Rates listed below are the annual costs.